With a fantastic tropical fragrance this makes a light, soothing total body balm. 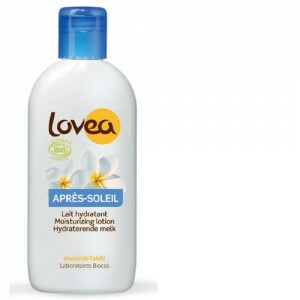 It is great for after bath and shower, after sun, or for dry skin anywhere on the body, any time of year. Lavender and Moroccan Blue Tansy oils contribute to the delightful tropical scent and have been shown to exhibit anti-inflammatory properties, helping to soothe, cool, and relieve your dry, tight skin after sun exposure. A holiday for your skin! 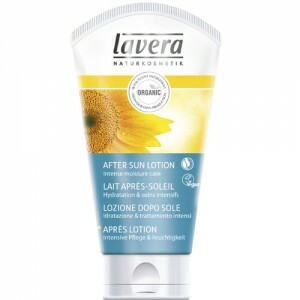 It is wonderful as a total body moisturiser and can be extremely effective for soothing and restoring skin that has been over exposed to sun, wind and harsh elements. 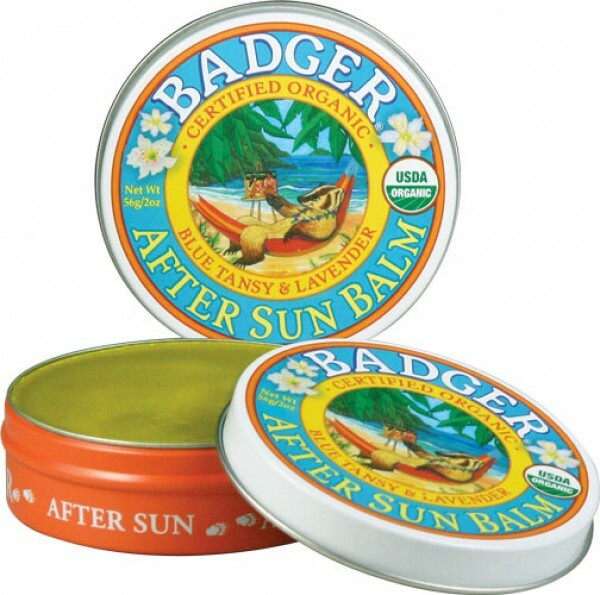 Badger's all-natural and organic After Sun Balm is Packed with soothing Cocoa and Shea Butters, and makes a great addition to any sun care routine. Sun, wind, salt, and sand all take a toll on skin, and After Sun Balm helps to restore the balance. 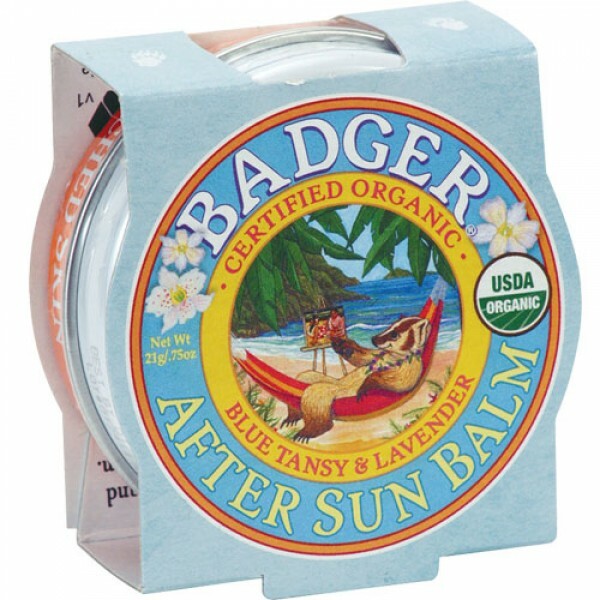 Badger After Sun Balm is the new name for Badger Bali Balm.